At USD, we develop socially responsible leaders. The concept of using business as a force for good is one we integrate into our MBA curriculum. As the economy becomes increasingly global, stakeholders are demanding more sustainable business practices, which presents an unprecedented opportunity for you to develop these skills and join the next generation of socially responsible business leaders. 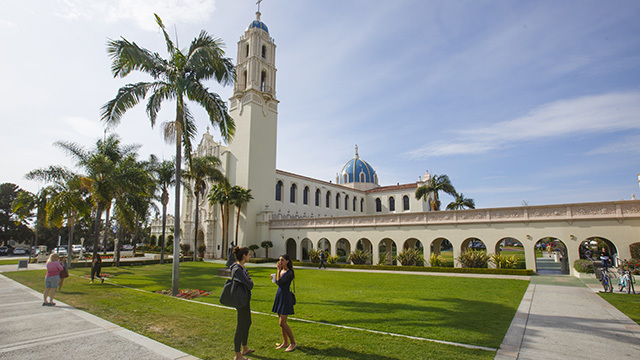 Our accredited MBA curriculum, international study abroad programs and real-world consulting opportunities are just a few of the ways USD will help prepare you for a thriving career in business. 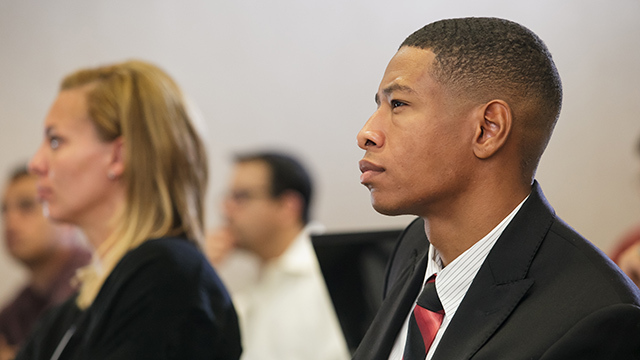 Immerse yourself in our two-year program and experience the full breadth of our world-renowned MBA. 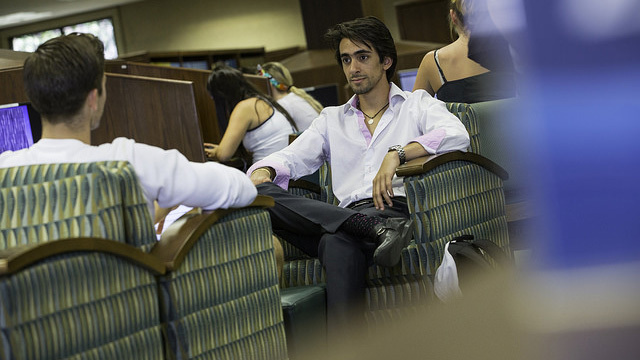 Earn your MBA while you work with our flexible professional part-time degree programs. View our MBA comparison chart to see which of our degree programs is right for you. MBA Specializations: earn your personalized MBA degree. 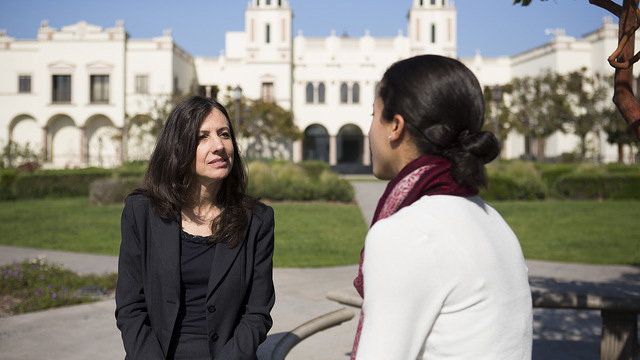 From marketing and communications to corporate social responsibility and sustainable enterprises, USD gives you the option to choose a concentration that is tailored to your preferred field of business. Envision what your MBA schedule could look like.